Amazon save all your conversation history between buyer and sellers in their account. 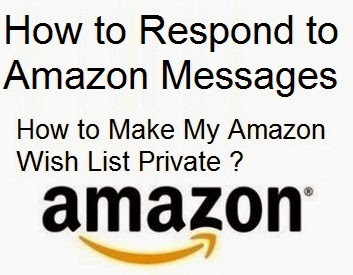 How to Respond to Amazon Messages ? Go to "orders" and click on "View Your Emails With Sellers". Now you can check "Inbox" and "Sent items " tab.